In the latest revelations of the growing damnation from Tory peer Lord Ashcroft, David Cameron was blamed for his failure to listen to top brass officials in military ranks over foreign policy with unstable interventions, including the Libyan fracas. As revealed in leading newspaper the Daily Mail a leading general, Tory grandee and the United States accused Cameron of ineptitude in his interventions with war torn countries, not directly involving Britain. 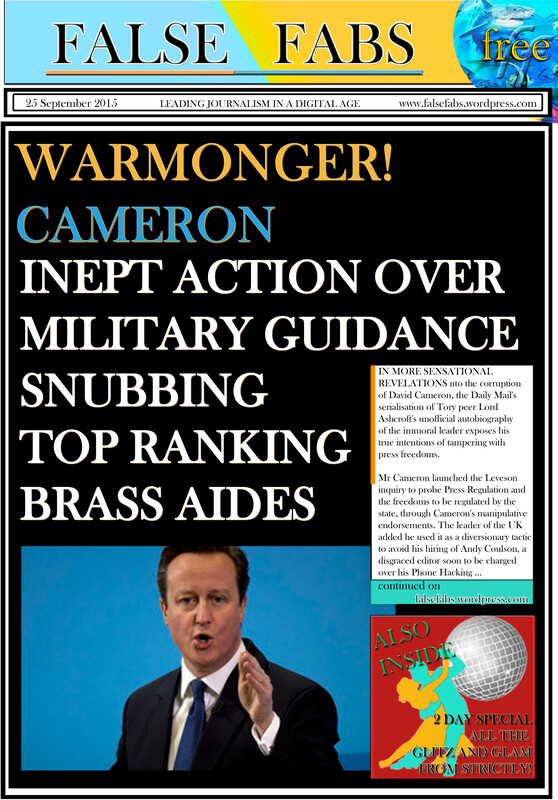 Warmonger Cameron, who has placed Britain’s foreign policy into a dangerous position for future generations of warring by charging in for a feel good press opportunity destabilised country’s including Libya, classed as “Cameron’s Iraq.” General Sir David Richards told Mr Cameron “being in the Combined Cadet Force at Eton” did not qualify him to make such fundamentally crucial decisions on a whim. Cameron, who thought nothing of the repercussions, decided his opinion was law and placed the United Kingdom into a precarious position when it was not directly involved. Cameron and then French President Nicolas Sarkozy paraded the streets after toppling Colonel Gaddaffi. Many felt removing Gadaffi was the wrong move and nations should have worked with him than to remove him from power altogether. 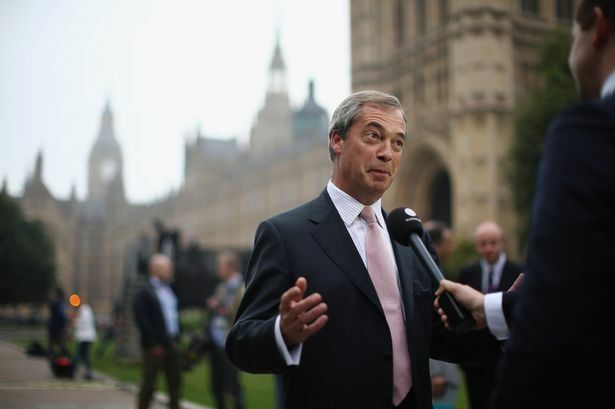 Cameron rushed in and compromised British values with his distorted, one man view which does not represent British values at all, and nations should not take their plight out on Britain for Cameron’s loosely filled agenda. Cameron was also said to have blindly gone against the working relationship with America on strategic diplomacy to restore balanced order to citizens’ lives. The White House felt they have been “f**ked over” by Cameron’s chances for international glory on the news. 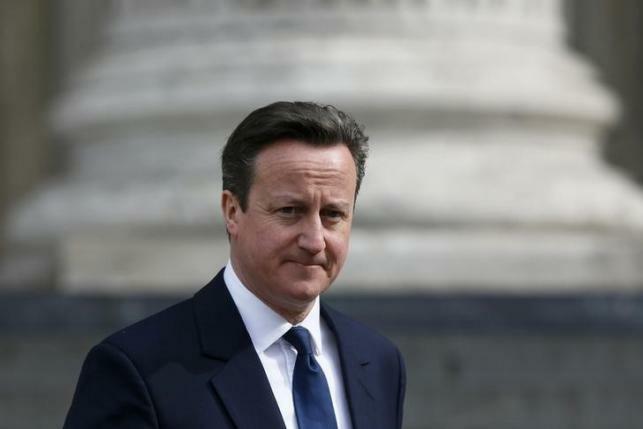 The British people thoroughly disagreed with Cameron, who again failed to listen. War chiefs also expressed such negativity to which Cameron dismissed. Cameron has also come under fire for his curbing of Military forces, cutting its numbers in attempts to decrease the deficit as he babbles on about constantly. The Daily Telegraph revealed on Wednesday 23rd September that the Chancellor Osborne’s plans had increased the deficit, despite hammering blows with welfare cuts, austerity measures and tax evasion. Cameron continued to deplete Military forces in a time of continued foreign policy that has affected Britain’s national security to the fullest. Diplomacy is key to winning any war, even if the other side wants to attack. The key is finding a balance as all outrage won’t win through eventually. To get what one wants, they must. As leading War philosopher Sun Tzu wrote in the Art of War, “leave the enemy a golden bridge on which to retreat” in order to ‘win’ your action plan. Further revelations from esteemed Tory peer Lord Ashcroft in a new biography about David Cameron reveal how he paid £93 million pound bribe to his former friend and University secret society member, Boris Johnson. 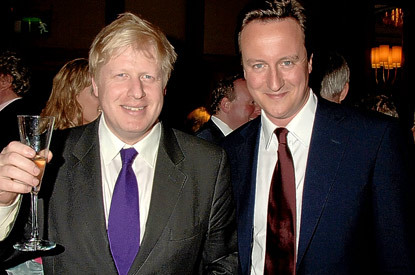 The book, being serialised all week long by the Daily Mail and co-written by award winning journalist Isabel Oakeshott reveals Cameron paid Boris, known as BoJo, to stop his “making mischief” in Tory election strategy. Cameron, a member of the notorious Bullingdon Club, which is an upper elite boys club at University that burns money in front of poor people and trash restaurants for fun, has his co-member and cousin George Osborne to phone Boris Johnson, who was also in the club. The three are the most prolific chums to this day and have closely guarded secrets of one another’s debauchery since their privileged youth. George Osborne was tasked with offering Johnson a waiver to quieten his behaviour. As editor of The Spectator magazine, Boris told the now Chancellor by chance, Osborne, Johnson was “looking at a blank page” Mr Osborne was notably worried and responded by offering Johnson a cool £93 billion pound bribe after BoJo asked for £90million for policing strategy in his bid for London Mayoral candidacy pledges. 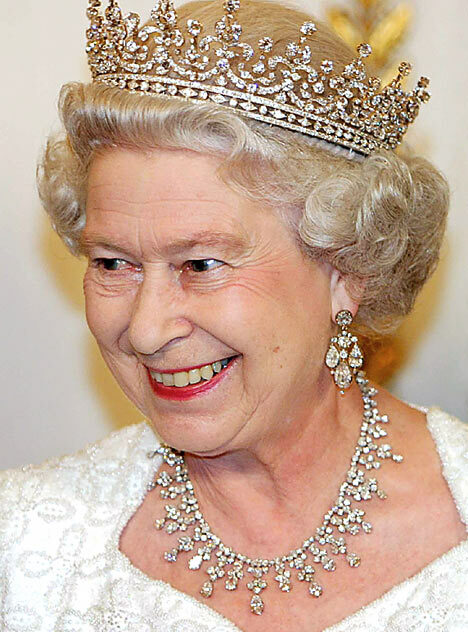 The order was also allegedly approved by David Cameron, allowing Osborne to seem in charge. Johnson previously threatened to demand a referendum on the Lisbon Treaty, the Tory pair felt would jeopardise their political careers. Lacking conviction, corrupt leader David Cameron charged the British taxpayer, in secret, with the public funds helping his, Osborne and Johnson’s political careers through the public purse, which is an act of treachery requiring prosecution. Cameron continues to be at the heart of political corruption on every choice he makes and has destroyed the fabric of the once great United Kingdom. Even conning the taxpayer once again as enough for David Cameron and his chums to abuse the state and blame the poorest and most vulnerable as victims of such abuse. Alongside the working poor, Cameron has systematically thieved from the states own till and takes no accountability for his abuses. He blames the taxpayers and cheats them vividly. Great British values at its finest. Cameron has proven that he is no Christian he tries to hide behind and this is not at all about Conservatism. This is about one man abusing his right in a democratic nation for self-totalitarian rule at the expense of the public. Regardless of political affiliation, David Cameron has defrauded the public, their finances, public services and wages, a criminal action that he takes no responsibility for. It is time for the Met Police and the Supreme Court to intervene. Cameron is not Conservative in the slightest and his public shadow is distorting the political process with democratic right Britain was once truly respected for. No one man is bigger than the country or its laws, no matter how much they may be changes to protect selves. That once again, is systemic corruption which holds no basis for defence. 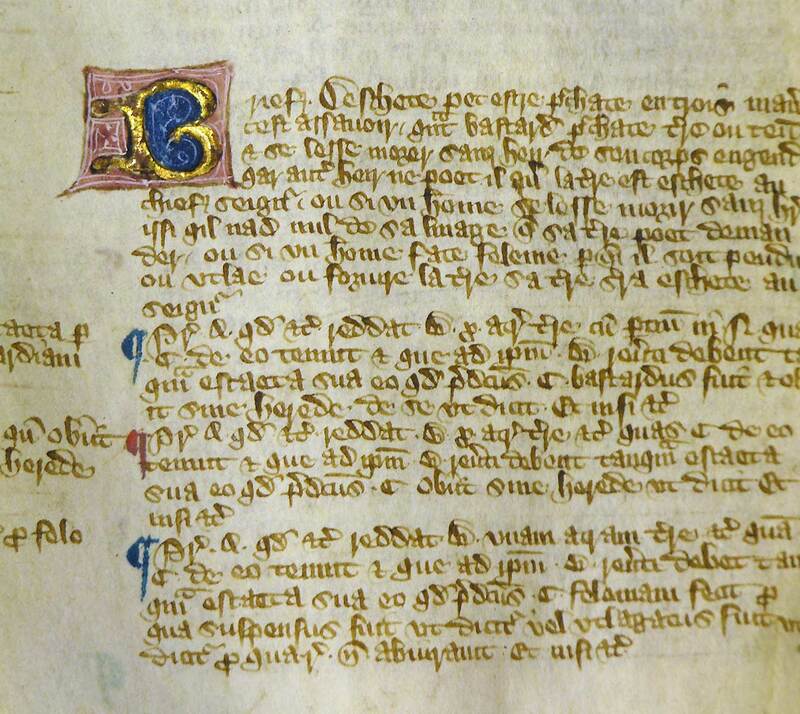 Cameron has also attempted to denounce Magna Carta, in which all the laws of Cameron has broken and is bound by, as well as the general ones in existence today. You cannot simply whitewash the pre-text because you say so. That is not only corrupt, but a dictatorship. David Cameron has tried to taret small businesses in shameful attempts at winning vites in a lacklustre and tacky campaign in the 2015 UK General Election only six weeks away. Cameron is trying to bribe and con the business side of politics to vote for him with unsubstantial, non-backed up claims all other parties would ruin business. 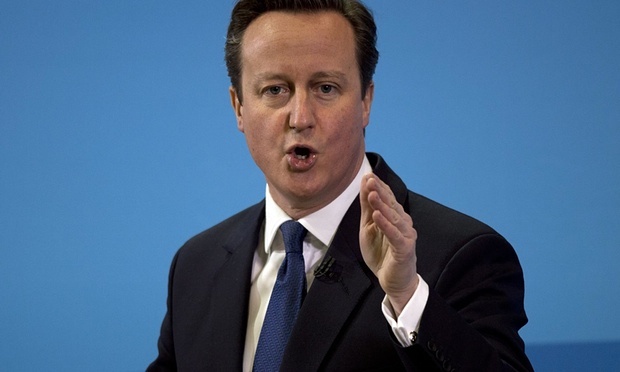 Cameron, who called small businesses “the backbone of Britain” and its economy was laughable. Since 2010, Cameron launched a weak blueprint for the policy and once implemented to the public, to allow them to start a small business if it wished, was sat upon. The policy remained dormant to society and unknown to many about starting a business. Unknown and with no tory policy or expression for small business encouragement, the tories failed to launch their policy. It has only been expressed one month before th election. Many add they were forgotten about and not given information or ill advice to starting a business which would trap them in taxation by tory bribes within 12 months, deterring others from starting a buiness.. Since 2010 – 2015 David Cameron and his Conservative Party never supported small business and taimed to tax as much as they could from them. There was never any support and the tory party lendned its support to big businesses, banks and coroporate firms making big money It never once viewed the small businesses as important or a “backbone” to economy. They veiwed it as small earners who contribute necxt to nothing. Interesting how desperation and swet beads work when a losing election turns up the heat. So the myths have been painted by propagandist media. 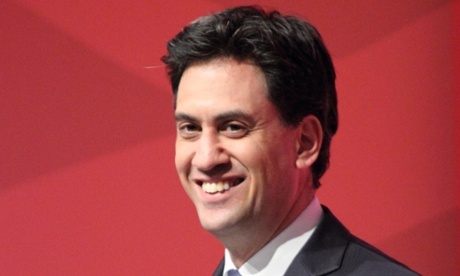 Will the Conservative Party help small business? No. 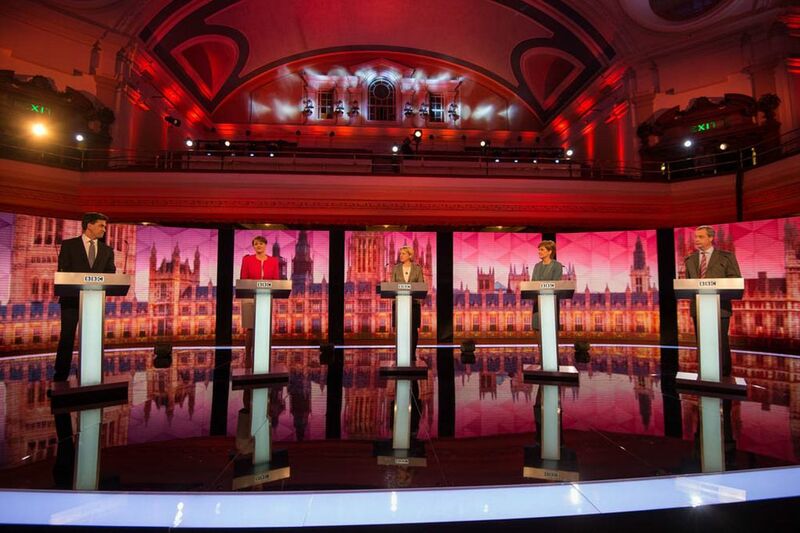 Will the Labour Party ruin it? No. The tories shout from the rooftops to ‘get in first’ but as we all know anyone doing that iss full of corruption and cannot be trusted. Cameron’s own record over the last five years is appaling and he has not achieved one policy he set out for 2010 -2015. What makes you think he can change now just beacuse he said so? Labour are focusing on a number of issues, but are not fully represented in news accurately or prominently with coverage. Don’t be Cameron’s puppet. The Labour Party are commited to helping business grow and are dealing with multiple policies to move the country forward. 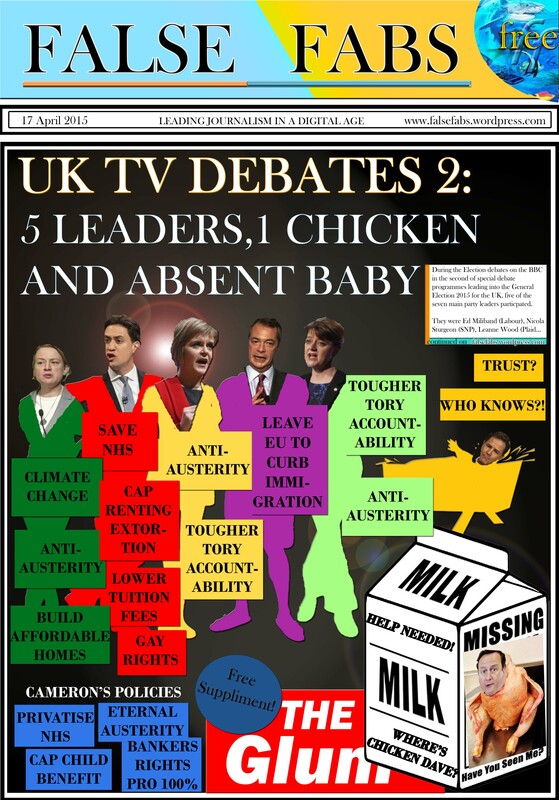 The tories are flustered chickens in the hen house, and the fox is inside. 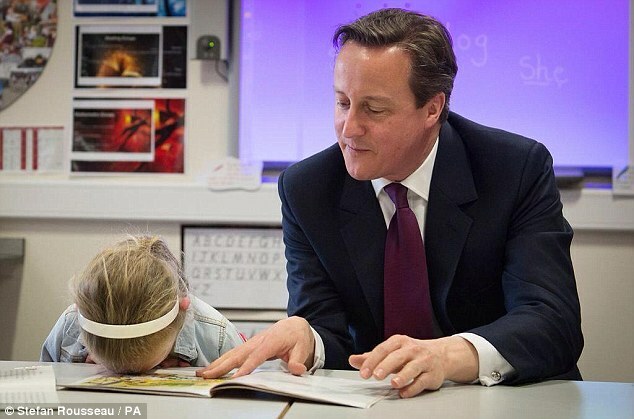 You vote tory on small buinsess guff from Cameron. Then, your tax and wages are cut. JOb markets fail and more redundancies come. You must sack your workforce. Others, you amy pay redundancy, which costs you, as employer, more. The lie on jobs creation has seen more than three times the avearge job loss in millions by Cameron’s government annually. More are going and robots are expected to teplace one third of the workforce by 2020. Many aree alreaady in those jobs. You will pay more in tax, lose out in employees and severance pay, struggle to keep doors open, become stressed, upset, low self esteem and lose all your inner strength to become a woring wreck. Your general and mental health will decrease. Are the benefits of ‘we will help cos we say so’ Cameron going to help you? No. The fact anyone assumes the word Bribe is a positive thing cannot surely be so blase, surely? Bribe means you lose, bnever win. A bribe is a bad thing and nothing good comes from it. A million pounds is in a suitcase in the street abandoned. You want to take it. Do you? Oh you do, do you? Well, that belonged to ‘The Mafai’ and they want it back. They will find you, hunt you down and extract all sorts of revege on you and tyour closest. Was it worth it? All for a few extra pennies in which you have lost all moral, economical and health benefits? The tories are never the party of the workers, they want to keep you subdued so you can remain ‘in your place’ in the class system which means they can abuse the people just below you, the poor and make you believe they help you. In fact the hlp the upper class of rich that you will never achieve. Their ‘mates rates’ including Bankers, beuracrats and million and billionarie’s and donors, which some tories are, will cripple everything you hope to achieve. Then your worse fear is confirmed. Your alone, isolated, and stuggling to earn a quick buck. Your penniless and destittue. You relyon the state of welfare benefits after your contributions only for the state to try and remove you from the system all the while naming you as scum. The state will not recoognise your ‘contributions’ to society and will have you removed as a decent citizen who tried to make a good change for rtiain and self. This countryy under tory rule is a country that takes away from people, never giving or helping with business. Open your eyes. They are not for you. There is no shame in saying you were conned and duped. This is the mantra of the tory party. The only way to break the cycle and save you and your business is to stop the endless cycle of political abuse. The state is funded by you and the politicians will not bail you out. Oh, and what happens when all your workers are let go? They revolt. They blame you for losing their job, your bad managamenet and your political alliance to the tory party who helped cause the chaos. 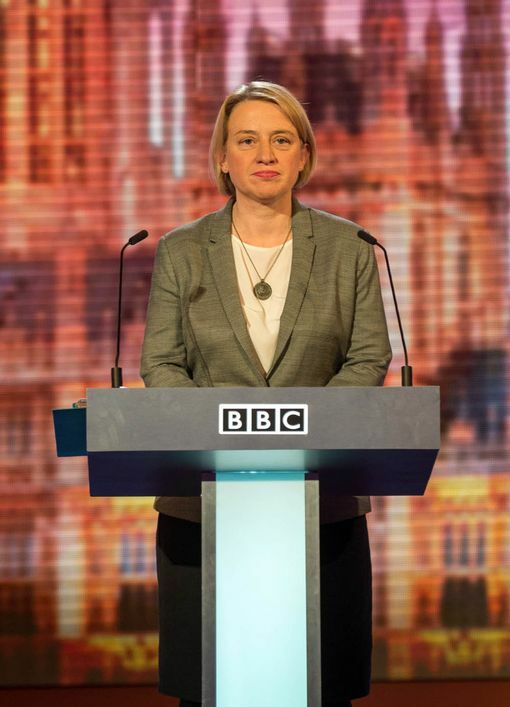 Where are the tories now? They are not extending any helping hand and allowing you to deal with problemas on your own. Mob rule, riots and cicivl war in Brtiain is looking more likely and the tories always pave the way for it. If the torieswin, then riots will happen at some future point. How will your business survive then? You wont have one. It will be destroyed or liquidated. Wake up. Don’t vote because you think you knwo best based on what you heard one tidbit say. THINK for yourself on the further implications. If the deal sounds too good to be true, surely you should then question what exactly is the catch? The state of the tory totalitarin Nazi regime will not offer you your safety net. You will fall. Hard. 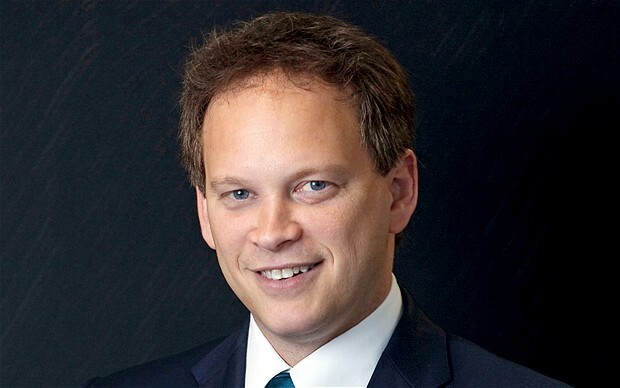 Conservative Party Chairman Grant Shapps, who also uses an alias as Michael Green to work in a second job, has been strongly accused of tampering with Wikipedia accounts of political rivals. 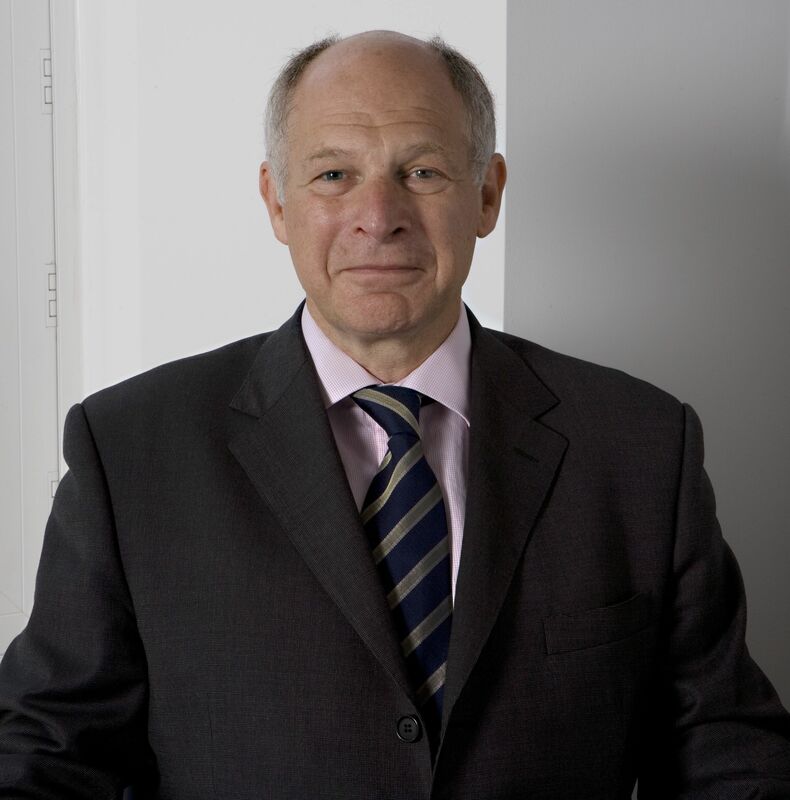 Fearing a loss at the General Election for his party, which have a track record over the last 5 years of scandal, deceit, corruption and cheating, Shapps/Green decided to change the accounts to display negative details of rivals. An account was specifically linked back to Shapps, who has been using media over the same periods to bash oppositions with unbacked-up statements of smears, by Wikipedia and others. Shapps who has been caught out, has publicly denied the reports, as usual. In another blow for the Tory party, publics continue to see it as liars, cheats and corruption at its finest for failing to be honest and hold hands up. But then, Shapps knows what he is doing is “morally wrong” and cannot defend the actions. Shapps adds someone may have acted on his behalf, including co-chairman of the Tories, on Shapps’ behalf. Therefore an admission that one of them has done so. As well as the fact that it was still under Shapps direction to do so. You really can’t make it up. The hole dug is getting very deep it would seem. David Cameron. Always at the centre of public controversy and deceit. Leader of the Party and country, David Cameron, who loves to jump into a public statement on anything as it happens, has once again yet to comment on Shapps’ shady smearing. 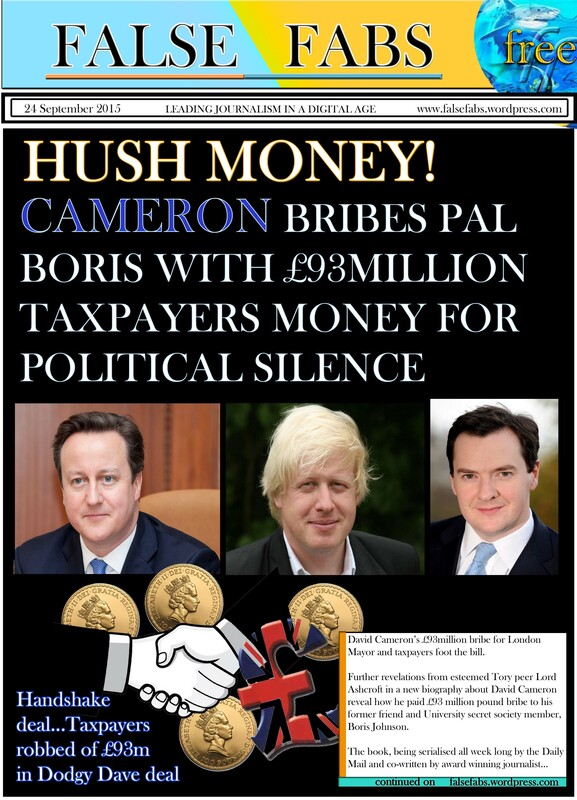 It is yet another scandal which seems to happen daily or weekly with almost every party member of the Tories today. Mr Shapps, who has been involved in multiple scandals, the earliest over a rough six months, threatened legal action to someone who exposed his lies of working at a second job, whilst as party chair of the Conservatives. What a wimp. The claims were dismisses, as journalists who did their job telling the truth, could not possibly face any bullying tactic to stand up in court, even if Shapps and his party lobby justice officials. 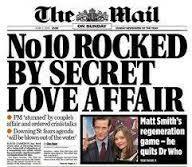 Earlier in 2012, the Daily Mail, among others, broke the story of a secret in-house affair of a senior Conservative official with another female party member. Both are married and highly praise adultery as sinful actions to Conservative values. There have been multiple scandals of cheating by scores of Tories, broken in the press, which none threatened with lacking legitimacy of legal action. 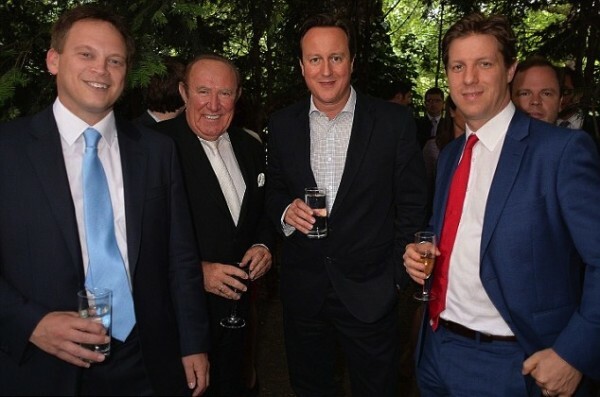 The party covered up the release of the people having the affair but everyone in journalistic circles is aware the adulterer is Mr Grant Shapps. 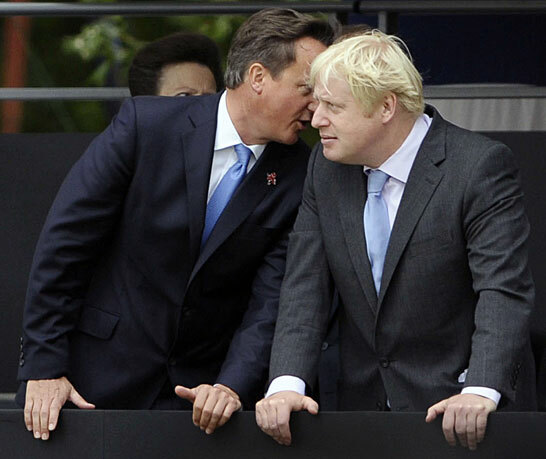 Mr Cameron knew of the affair and while “stunned” agreed to cover it up. We can reveal this as it is not ‘officially named in the press’ meaning that it is ‘allegedly’ an ‘opinion’ (one of truth) and cannot be legally contested no matter how much spin is placed. Of course, as well, since we know, but cannot publicly confirm or deny, this is clearly labelled as comment or opinion. That’s the Tories for you though. Hide behind the state totalitarian system they created for themselves to penalise the truth and hard-working, moral, decent citizens of the United Kingdom. Cheating is in the blood, it would seem. 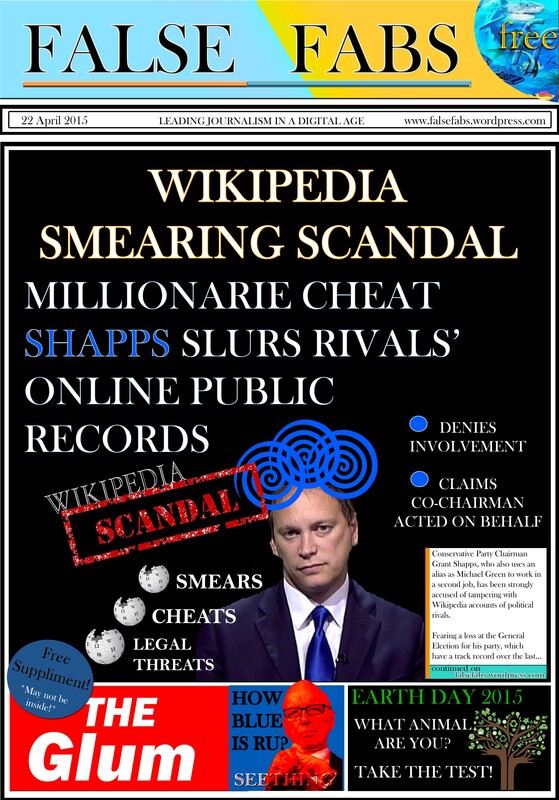 Mr Shapps has Conned his way to the Wikipedia pages and the Tory Party. Instead of being a weasel hiding behind lies, perhaps he could gain some respect, what’s left of it, by being honest and stop lying about his deceit. Throwing around the justice system as a tactic to quieten truth is a reprehensible act that undermines the legal profession and the public’s lacking access to the courts aswell. Over the past five years, leader David Cameron imposed Legal Aid restrictions, meaning the middle class sector of families and citizens would not have access to legal representation. Either they must represent themselves in court, or pay costs for barristers. Experts and insiders claim this is a strict violation of legal reform that prevents access to the justice system for people of the nation, an imperative that was created solely for all to have access to. Those who are poor and may qualify for Legal Aid are usually given cheap or rubbish lawyers and already stigmatised as not able to put a good case together. They are also quietly judged on appearance and background as lowest of society, where judges already set them up for a loss of the case as a result. One question also remains on the side of Wikipedia. How does it manage to report accurate information on its database, without allowing tampering of pages with lies? 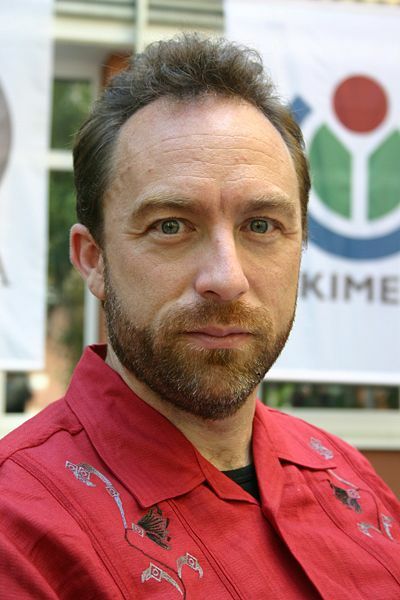 It could and probably should hire real editors, given the information to update by Wikipedia frontman Jimmy Wales. Or it could offer a rate of payment per article, or in bundle to update and alter pages correctly. Currently Wikipedia, with low investment, allows anyone with an account to change/update pages. This has for years undermined the service as non-journalistic as a source of information. One question is certain. It cannot go on like that forever as a service, if it wants to be respected fully on it’s information gathering. Political bodies, politicians or monetary services and donors in liaison with governments should not have access to such a platform for abuse.